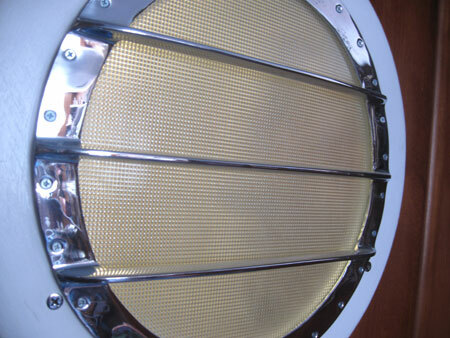 I have three of these insanely beautiful vintage portholes off of a 1952 Chris-Craft boat. I found them in three separate eBay auctions a few years apart. 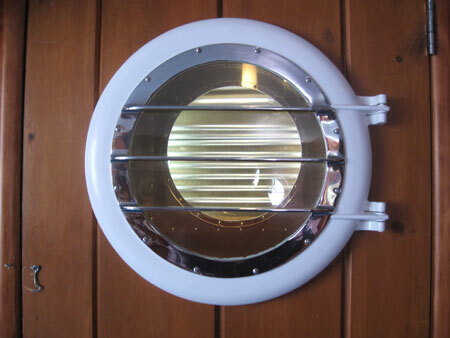 I love all portholes but especially these with the chrome fins across the glass. 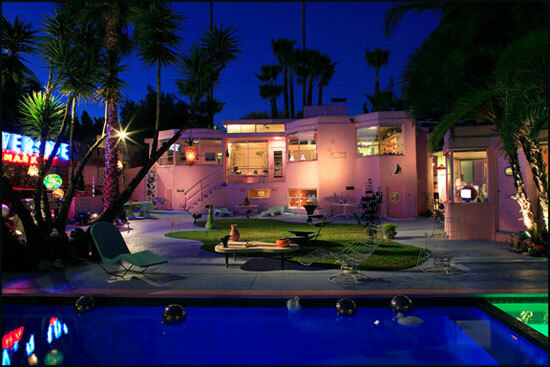 My studio is a classic Streamline Moderne boat looking structure built as the MGM party house in 1937 and although there were no portholes when I moved in it was screaming, no BEGGING, for me to pop a few in. 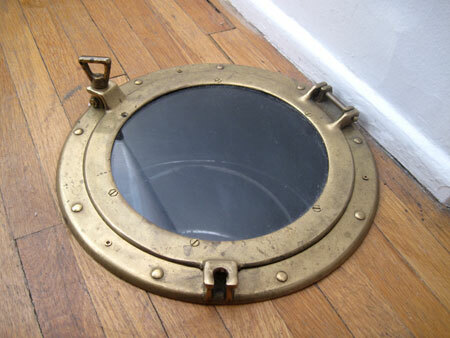 As much as I love these they’re not my favorite porthole around here. That honor is reserved for my $11 used-to-be-a-flimsy-brass-mirror porthole that I sunk into the floor and now serves as my laundry chute. 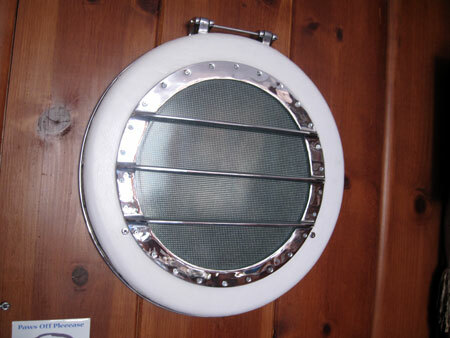 My laundry chute porthole was featured in the Los Angeles Times twice last year alone. 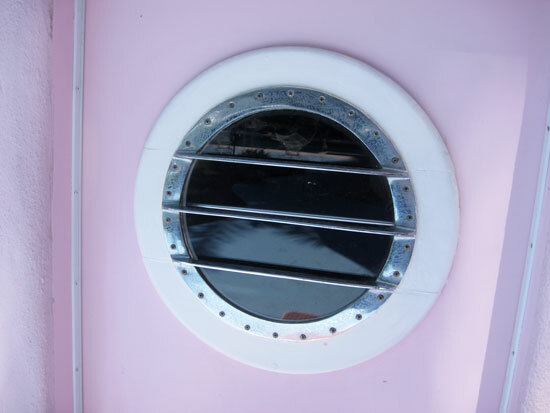 When I get completely frustrated writing, painting, making films, curating AWMoK.com and everything else I fill my time with I always think I could go into the business of selling porthole laundry chutes.